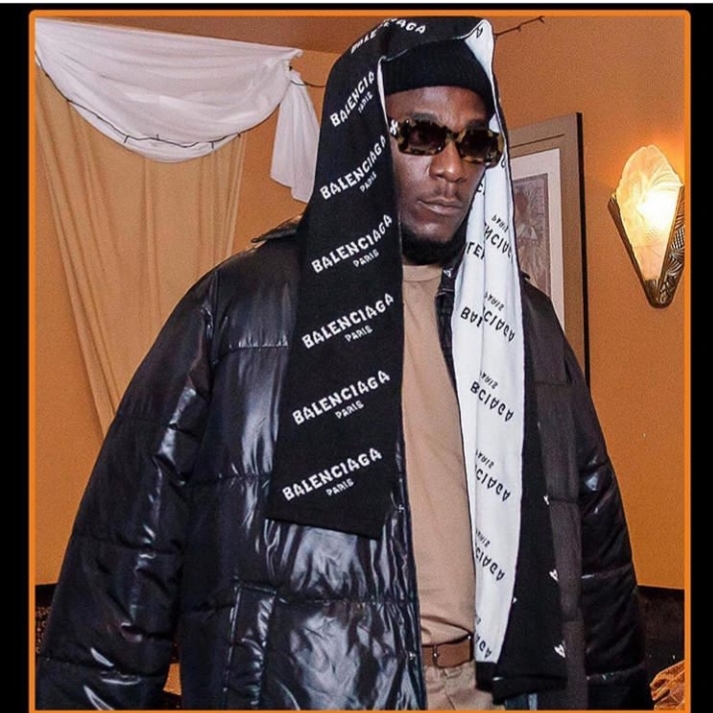 Location, one of the stand out singles featuring Burna Boy off Dave’s recently released album Psychodrama has made its way to the UK singles chart. 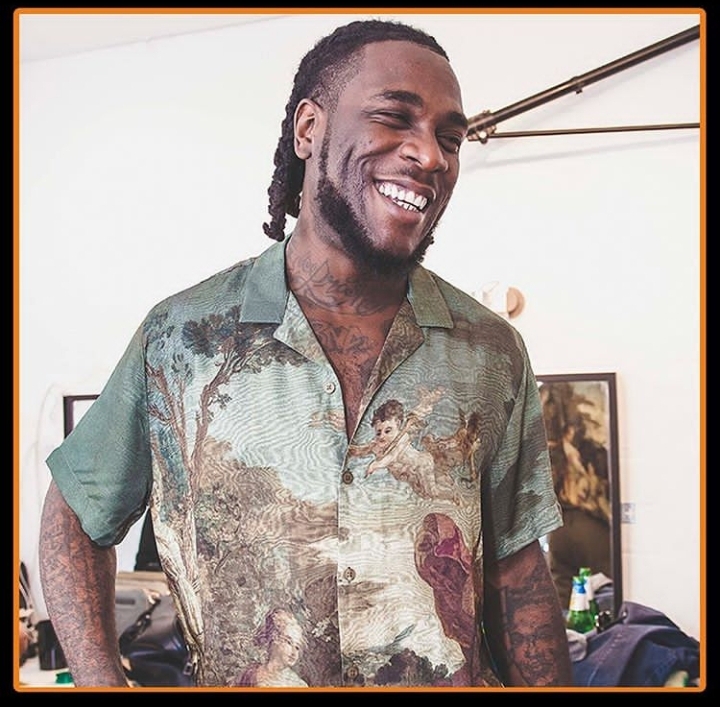 2018 marked a successful year for Burna Boy with a number of hits and a stand out album under his belt, yet his successes do not seem to be letting up soon as his assistance on Location lends him his first entry in the UK singles chart. On the Jae5 produced track, Burna Boy and Dave boast about their successes and attention they get from ladies, seeking the location of their latest interest. Psychodrama recently debuted at number 1 on the Official Albums Chart racking up 26,390 combined sales, including 23.6 million track streams, making up 79% of its total figure becoming the biggest first week streams for a British rap album, narrowly overtaking Stormzy’s Gang Signs & Prayer.